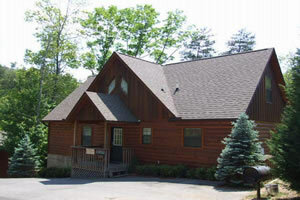 Description - Welcome to Hidden Springs Resort Nestled in the Majestic Smoky Mountains of East Tennessee. 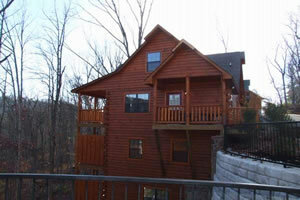 Our Smoky Mountain Cabin Rentals located in Pigeon Forge Tennessee are perfect for a Smoky Mountain vacation in beautiful Tennessee. 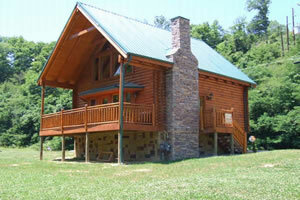 Our luxury cabins range from one to eight bedrooms and are conveniently located to all the attractions in Pigeon Forge, Gatlinburg and Sevierville, including Dollywood in Pigeon Forge. Would You like to make payments on your vacation deposit? 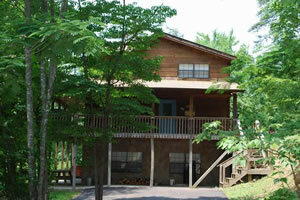 Hidden Springs Resort offers a payment plan for your vacation.